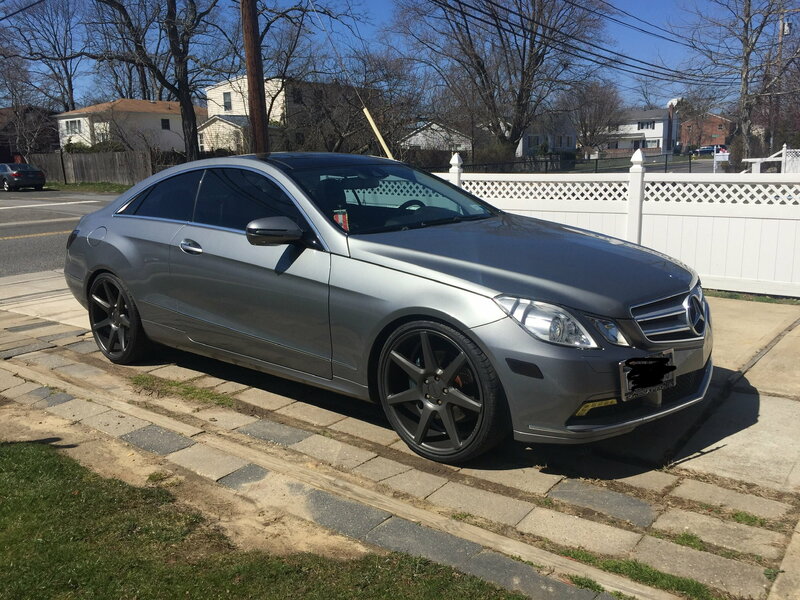 Do you think they would fit my 2010 E550. you going to need new ones for all. The rears were rubbing because my car is really low and front tires were damage from a pothole.